Wars cannot be won with muscular strength and weapon abundance alone.Warriors need intelligence, smartness, wit and much more. Here, we have shared15 mind-blowing tricks that have been used over the years during wars. Somewill give you chills and others a lesson! 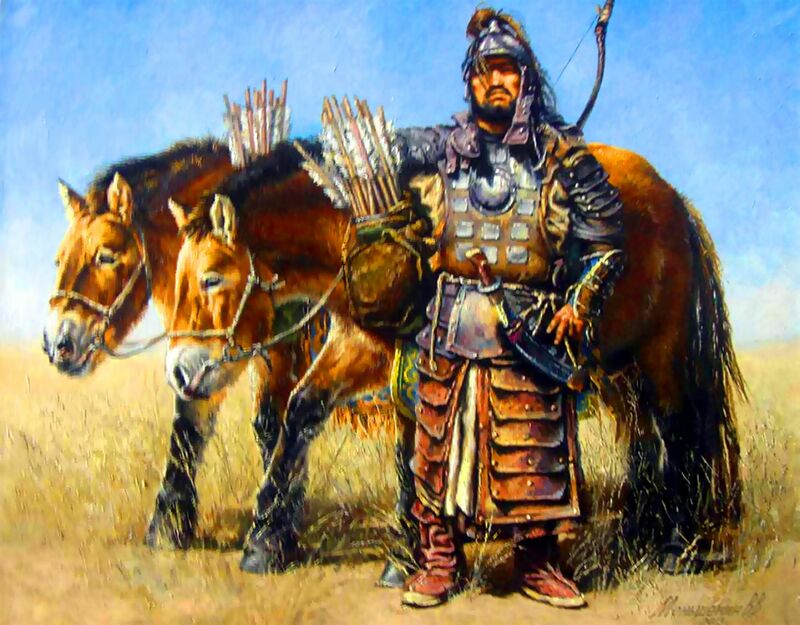 Mongolian warriors would drink mare’s milk and blood only and it would keep them going for about a month. This meal is considered a life savior for Mongolian warriors, as they would spend many days travelling and it gets difficult to carry food for so long. They would also take along horses double the number of army men so that they could mount to a fresh one easily and dismount the dying one. They would then use those horses for meat, another supplement for food.